Securing homes and replacing lost house keys are both part of our job and we promise quick service and efficiency. The technicians of Residential Locksmith Vaughan have great and long experience with home locks and the needs of residential neighborhoods. We can secure your apartment, studio or family house with equal dedication, professionalism and efficiency. Being well-equipped and exceptionally trained residential locksmith experts we can definitely assure our clients in Vaughan that their residences will be secure. Locksmith Vaughan has technicians, who will not only focus on the needs of your front door but check all entry points of your house. We examine entrances and locks well in order to recommend solutions, locks and methods to keep homes secure. Our company owns great lock systems and some of the most modern equipment in Ontario and we always try to find which solution will be best for your own home. Residential lock change does not involve only the replacement of the current lock with a new one but also includes our efforts to see which bolt will match better for your door and meet your demands. We offer full services and this is the best way to ensure security. You can have trust to the experience of our contractors since they are experienced and very well trained. We are very dedicated to residential lock repair services knowing that your security will be determined by our work and that’s why we insist on finding the best solutions for your home, recommend repairs and are determined to secure every window and door of your house. 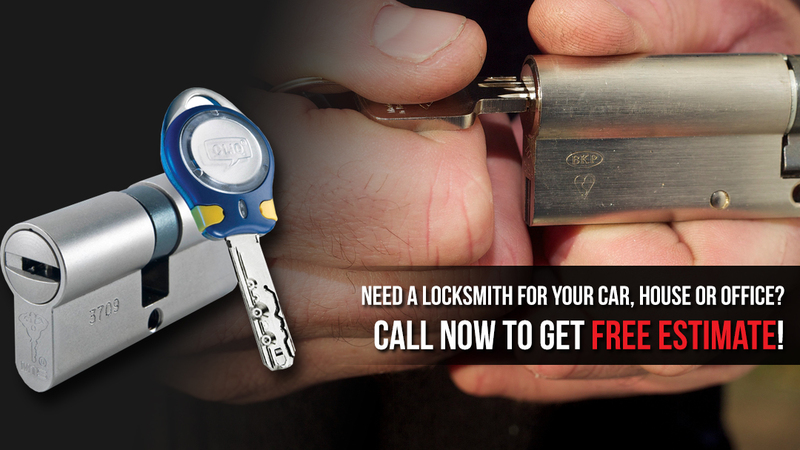 At the same time, we keep track of innovations in order to improve our techniques and offer you fresh ideas and the support teams of our Residential Locksmith in Vaughan can help you out when you need an emergency residential lock rekey or replacement of lost keys.